One of the oldest marketing tricks in the book is to know your audience. When a company knows their audience, they're able to better communicate with consumers and persuade them to convert to your services. Because knowing your audience can only ever improve your business, here are some tips to better engage with your clients and consumers. The effectiveness of your business' products and services mean nothing without a good customer experience. In fact, customers are more likely to spend money on products and services that have great customer service. Even the smallest detail can speak volumes to your clients. For instance, valet parking takes an immense weight off your clients and business partners at your company's events. Drivers will spend as many as 17 hours looking for parking in a given year. By supplying your clients with valet parking and custom valet tickets for your business, you're telling your clients that you care about their experience. Clients may not remember the comment you left them on your business' Facebook page, but they'll remember the way your company made them feel. It isn't enough to advertise and market your company on social media and other platforms. Your company needs to be able to shine its personality and unique voice through its content. You want to make your business relatable to your audience while still remaining professional. Create content that resonates with your consumers while still remaining helpful. Another way to improve customer engagement is to create content that's simply entertaining to your clients and consumers. By posting things that aren't quite related to marketing, you're enhancing a sense of trust in your audience. The more your audience trusts you and is entertained by your content, the more they'll look forward to your posts. This is also true for experiences outside of social media. For instance, you don't always have to host an exclusive event to launch a new product. Consider hosting a corporate event for the fun of it to boost customer engagement. Valet tickets for businesses are a great way to market your company to new or frequent clients at corporate events. 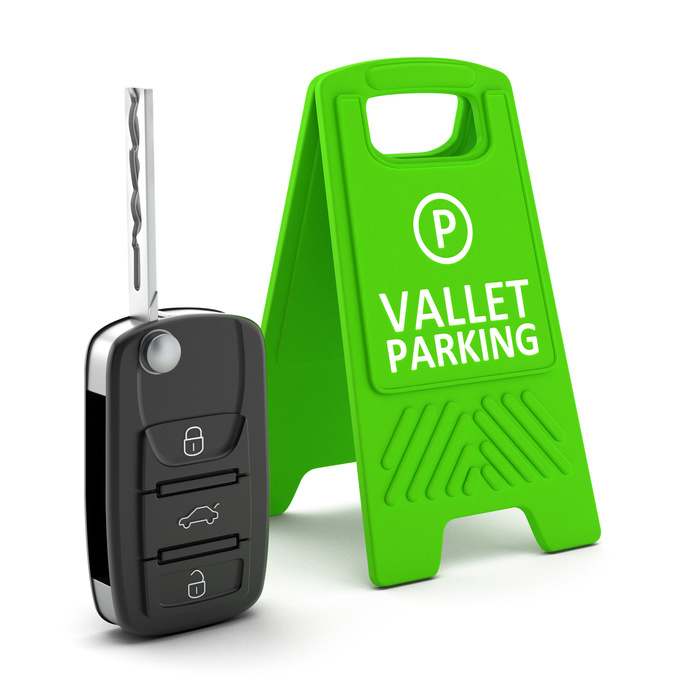 For more information on custom valet parking tickets for your business, contact Valet Tickets today.